I came upon this history and thought I would share it. 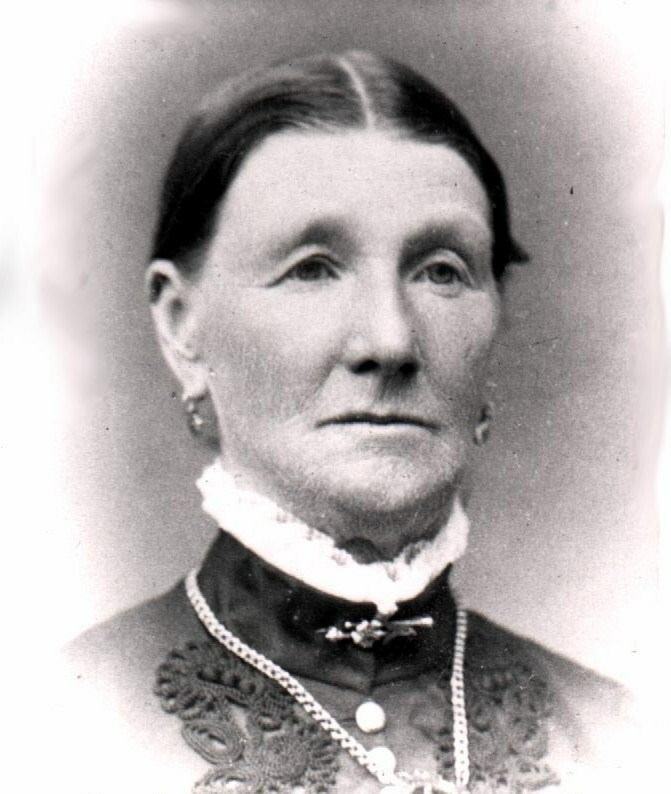 Elizabeth Cartwright Sharp is the mother of my William Sharp. She was also the mother of Isabella Sharp Carlisle, Elizabeth Sharp Quayle, and James Sharp. I don’t know where she got all of her information, hopefully from being passed down. I will enter some updates in brackets. LIFE HISTORY: Elizabeth Cartwright Sharp, written by Annie Thompson, (August 27, 1957). “Elizabeth Cartwright Sharp was the daughter and only child, of George and Ann (Matthews) Cartwright, and was christened at Misson, Nottinghamshire, England, 20 December 1803. She died in St. Louis, Missouri, USA, probably late in the year 1850 [17 February 1851]. Elizabeth grew up a tall young lady, reared in an atmosphere of wealth and refinement. At the age of 17 her father died (burial 27 February 1820, age 46) and three years later, on 4 June 1823, her mother remarried to a widower named George Beighton. Little is known of this marriage except that George Beighton is purported to have gambled away at the races at Doncaster, the money belonging to Elizabeth’s mother. Misson is a little town in the northern part of Nottinghamshire, in what used to be the Sherwood Forest, (made famous by the stories of Robin Hood). As well as having a historical setting, the place, at the time of Elizabeth Cartwright’s birth, was one of beauty, with its green pastures a bloom with cowslips. Thomas Sharp died in 1841 at the age of 45 (buried 15 Jul 1841, Mission), leaving Elizabeth to care for the children. 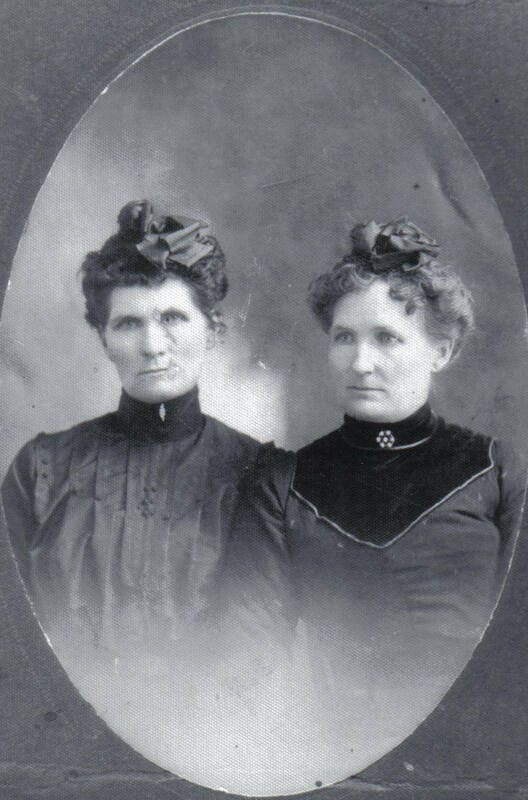 Sometime about 1848, the LDS missionaries were preaching in the vicinity of Mission, and Elizabeth Sharp joined the LDS church, together with her eldest son, William, who was baptized 20 Jun 1848. Elizabeth’s home was opened to the missionaries, and among the elders who stayed there was Elder George Emery. 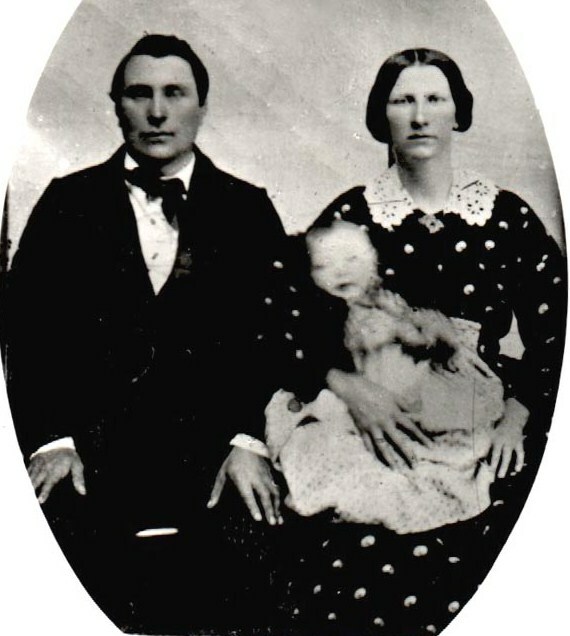 Elizabeth Sharp decided to emigrate with her family to Utah, but her folks tried hard to discourage her from taking the hazardous trip; they told her if you leave for the west, “A red Indian will eat ye.” But Elizabeth’s determination prevailed, and in 1850 the family, consisting of the mother and her four children, booked passage for America. (The price of the ticket being twenty-five pounds sterling). They set sail from Liverpool, England, bound for New Orléans, Louisiana, USA, on 2 October 1850, on the sailing vessel “James Pennell”, commanded by Captain Fullerton. The voyage was a rough one and it took six weeks to reach their destination. From New Orléans, they traveled by boat up the Mississippi River to St. Louis, Missouri, a trip that was not a healthy one. Shortly after the family reached St. Louis, the mother took sick and died, and was buried there. This left the children on their own. They found employment and Elizabeth and James married and stayed in Missouri. William Sharp married Mrs. Mary Ann Bailey Padley, a young widow who had joined the church in England. Isabella Sharp was baptized into the church while in St. Louis, and Joseph Carlisle. Elizabeth Sharp married John Quayle, and settled around St. Louis, and had a family of three children. 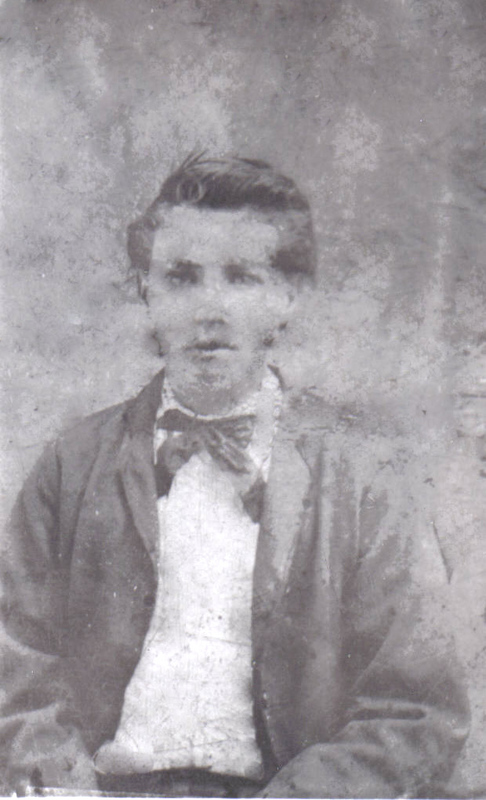 James, who was about twelve years old when his mother died, made arrangements to come to Salt Lake City, but the company he was to travel with finally turned back. 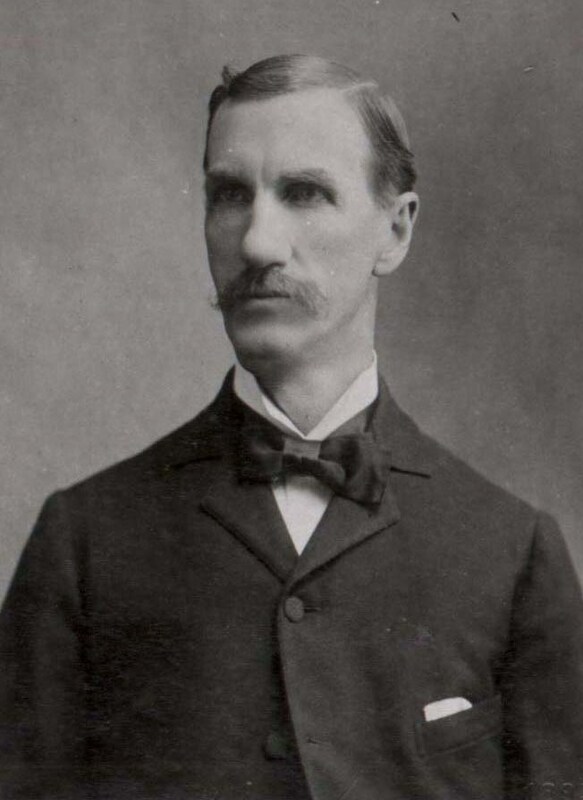 He then found employment with a meat-packing concern in St. Louis (in which he later became a partner), and married Eudora Mann and had a family of five children. 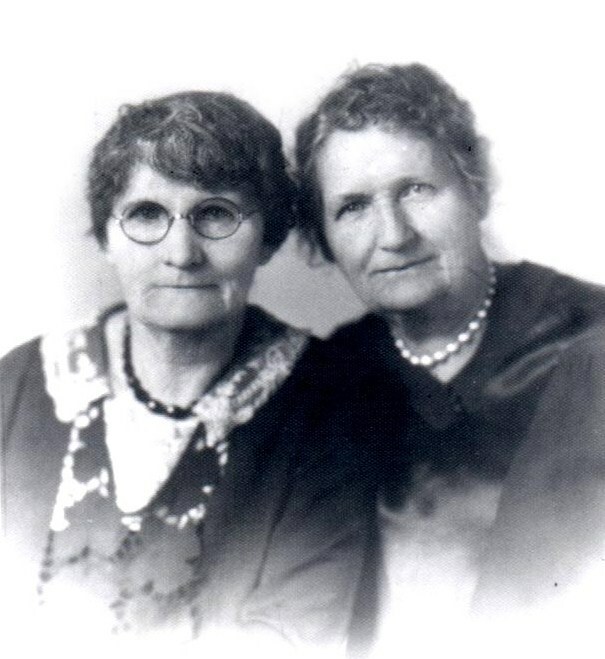 Elizabeth Sharp Quayle and James Sharp never joined the church. Both William Sharp and Joseph Carlisle were good athletes, and while in St. Louis, they challenged anyone to a wrestling match that cared to accept. They became well-known in this respect and they had few who accepted their challenge. In 1853, both William Sharp and his family, which now consisted of his wife Mary Ann, his step-son Lorenzo Padley, and daughter Annie. Elizabeth who was born in St. Louis, and Joseph Carlisle and his wife Isabella Sharp Carlisle, started their journey across the plains. They drove a wagon for Williams Jennings, a Salt Lake merchant and freighter, (whether they drove one wagon or two is not known). 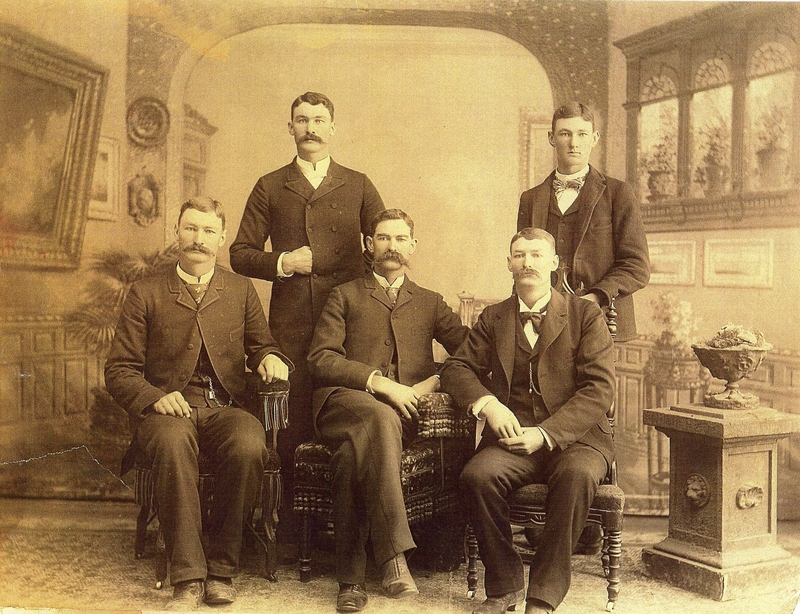 They came in the Moses Clawson Co., arriving in Salt Lake City about September 15, 1853. (Journal History, Aug 18, 1853, pg. 5-7; Church Emigrations Vol. 2, 2, 1851 to 1863). 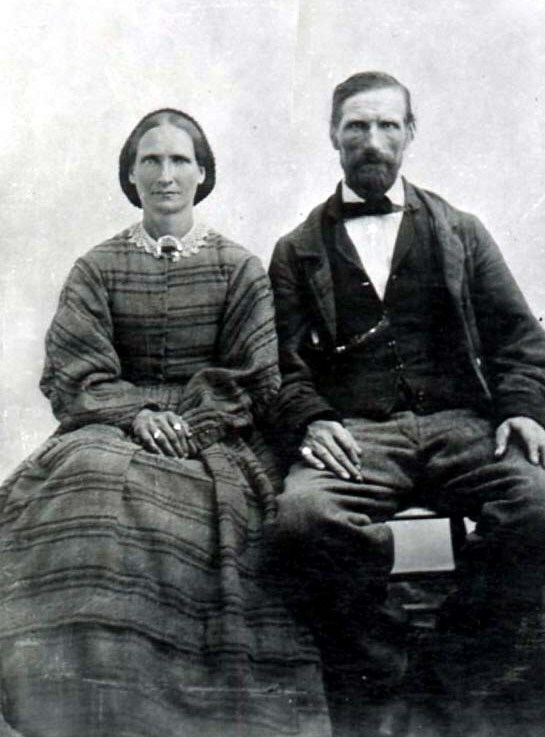 Joseph and Isabella Sharp Carlisle settled in Mill Creek, Salt Lake County, Utah; and William and Mary Ann Sharp settled in Plain City, Weber County, Utah. OGDEN – Mary Elizabeth Jonas Coley passed away on August 12, 2014 at the age of 96. She was born on July 21, 1918 in St. Paul, Minnesota, and attended school in Owatana, Minnesota. Mary married Sgt. Irwin J Jonas on June 17, 1943 in Rochester, Minnesota. He died at Normandy, France, on July 11, 1944, while serving in the U.S. Army. She married Arthur C. Coley on May 3, 1946. Arthur passed away on April 19, 2004. She was a devoted wife, mother, grandmother, and homemaker. 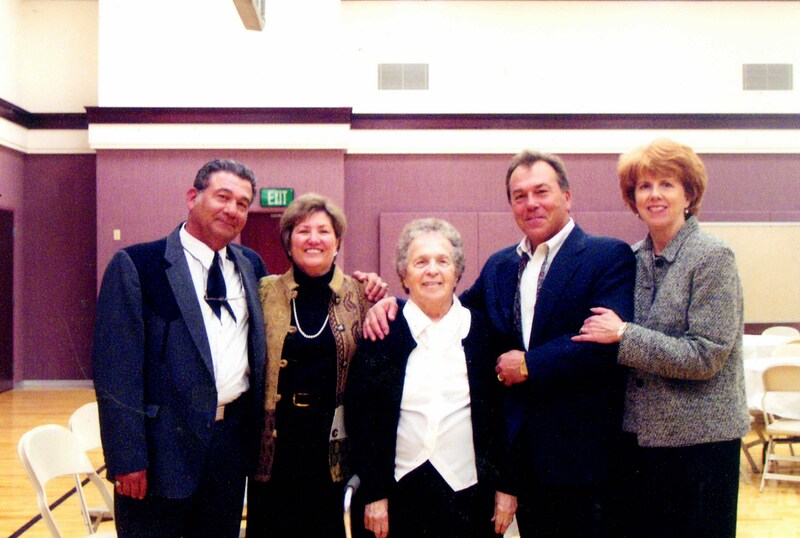 She loved her family dearly and was always there for them. Mary volunteered in the PTA. She was employed at the Defense Depot Ogden, American Sportswear, and Brigham Apparel in Brigham City. She was a member of The Church of Jesus Christ of Latter-day Saints. Mary and Art enjoyed fishing, hunting, camping, and traveling together. Mary loved to cook; she also enjoyed doing puzzles and embroidery. Mary is survived by her two sons, Robert I. (Janet) Jonas, Roy, and Stephen G. (Julie) Coley, Roy; daughter, Sandra K. (Loran) Schnaidt, St. Louis, MO; daughter-in-law, Shirley Coley Larson, Farmington, NM; stepson, Lorus Evans, Hackensack, MN; six grandchildren, Rebecca, Christine, Dawn, Karla, Marne, and Kerry; 17 great-grandchildren; and seven great-great-grandchildren. She was preceded in death by both of her husbands, Irwin J. Jonas, and Arthur C. Coley; son, Ronald G. Coley; and grandson, Robert I. Jonas II. Funeral Services will be held Monday, August 18, 2014, at 11 a.m. at Lindquist’s Ogden Mortuary, 3408 Washington Blvd. Friends may visit with the family on Monday from 9:30 to 10:30 a.m. at the mortuary. Interment, Lindquist’s Memorial Gardens of the Wasatch, 1718 Combe Road. In lieu of flowers, please send a donation to your favorite charity in memory of Mary Coley. Send condolences to the family at: http://www.lindquistmortuary.com.